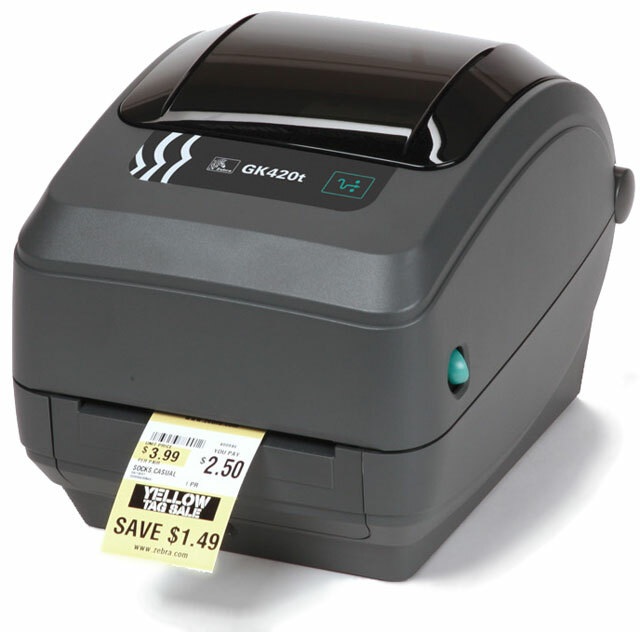 Zebra GK420t Thermal Transfer Desktop Printer: Zebra’s GK™ Series desktop printers combine dependable printing with fast print speeds. With their easy-to-use design, Zebra’s advanced desktop printers enable you to improve operational efficiencies. The GK420t thermal transfer printer is the ideal option for applications that require network manageability and low total cost of ownership.